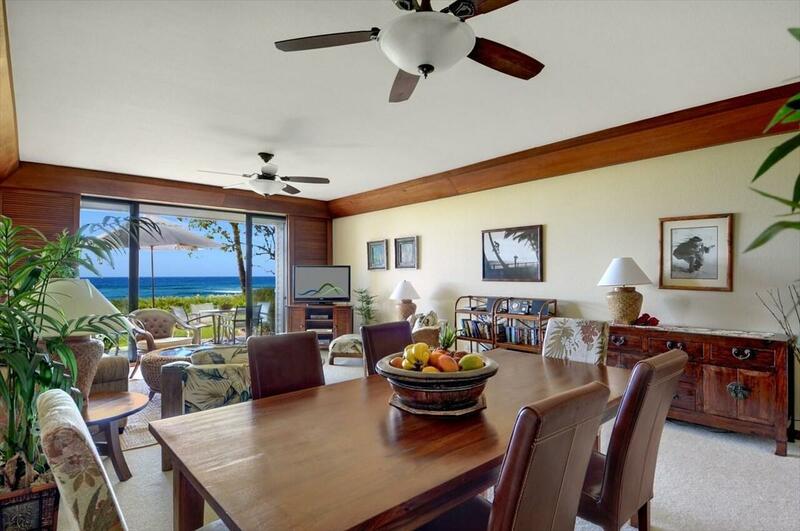 2221 Kapili Rd, Koloa, HI 96756 (MLS #617833) :: Aloha Kona Realty, Inc. 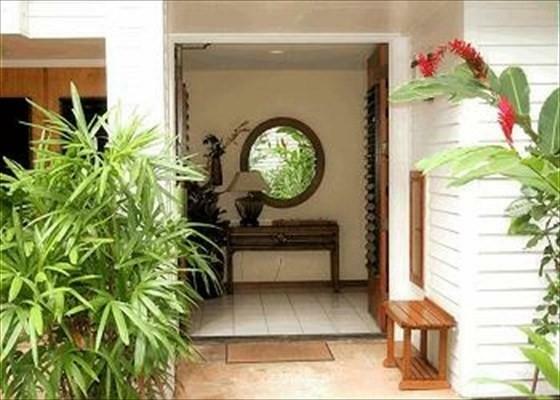 Claim your slice of paradise with this fully furnished highly active vacation rental situated in sunny Poipu. 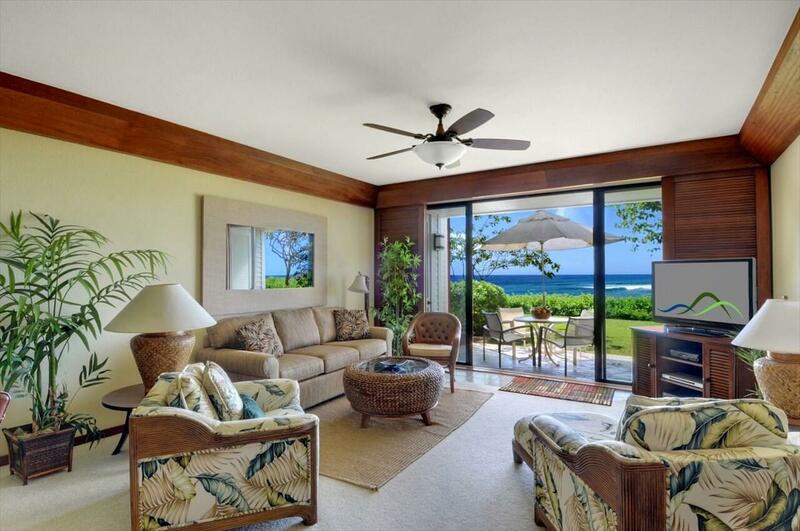 Poipu Kapili unit # 8 boasts a HUGE ocean view from the living room, kitchen, dining area and master bedroom. 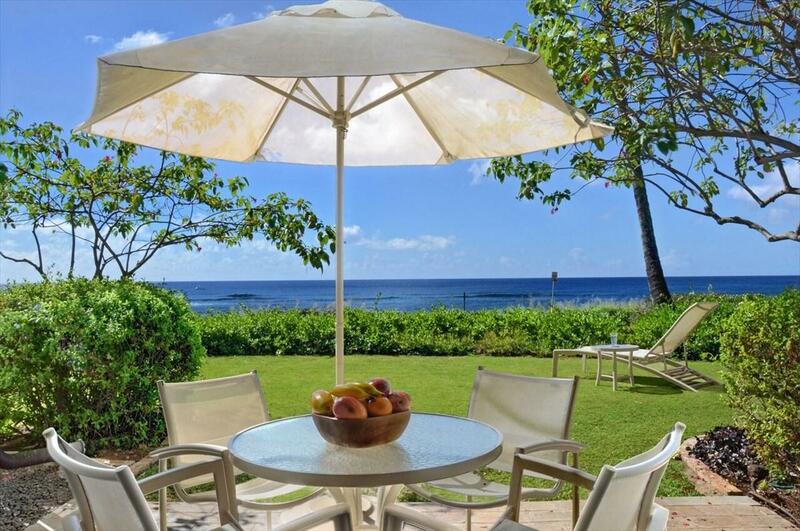 Enjoy your morning coffee on your lanai scanning the ocean for whales, or sip your evening refreshments while taking in the dazzling colors as the sun sets into the blue pacific. When your not enjoying the wonderful amentities that Poipu Kapili has to offer take a short stroll and you will find yourself amongst snoozing Hawaiian monk seals and the beautiful views from Poipu Beach park. Poipu offers endless activities to include snorkeling , scuba diving, world-class golfing, horseback riding, and kayaking to name a few. Conveniently located to explore Poipu's many eateries, unique boutique shops, and local farmers markets.Schedule your showing today!